Dr. H. created Dr. H. & Co. because he was fed up with the low-grade and flat-out toxic products on the market. 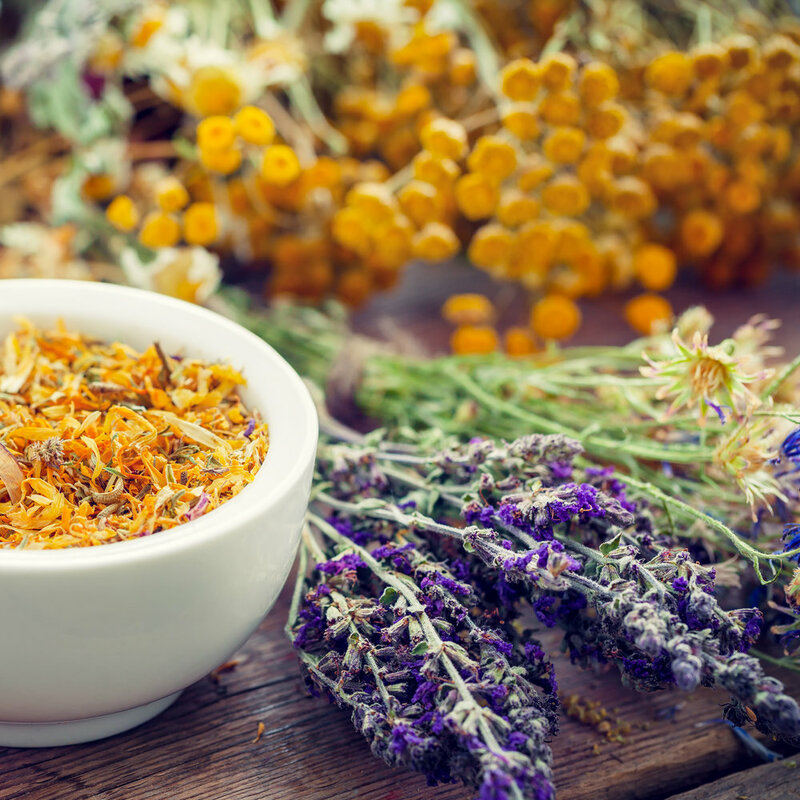 He was determined to create the best herbal formulas using the highest quality ingredients. All formulas are vegan and gluten-free with no harsh chemicals, artificial flavors or colors. Check out our five-star reviews and read what customers have to say. Aloe Vera Gel: anti-inflammatory, reduces plaque and heals sores. White Oak Bark: antibacterial, antiseptic, treats infections. Calendula: anti-inflammatory, helps sore throat. Yerba Mansa: heals inflammation of mucous membranes, swollen gums and sore throat. Prickly Ash Bark: reduces inflammation, toothache, sores and ulcers. Yarrow Flower: fights bacteria and stops bleeding. Goldenseal Root: treats cold sores, bleeding and infection. Myrrh Resin: reduces soreness, swelling, inflamed gums, gingivitis, loose teeth, canker sores and bad breath. 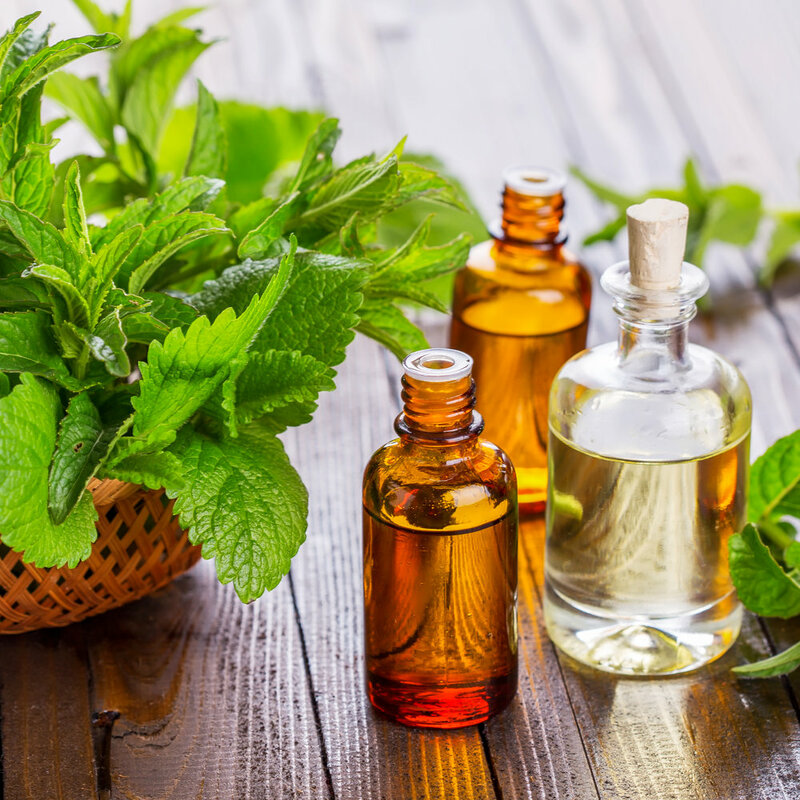 Peppermint Oil: antimicrobial, freshens breath and opens the respiratory tract. Licorice Root: anti-inflammatory, antibacterial, stops bleeding gums and reduces canker sores. Cinnamon Oil: destroys odor-causing bacteria. 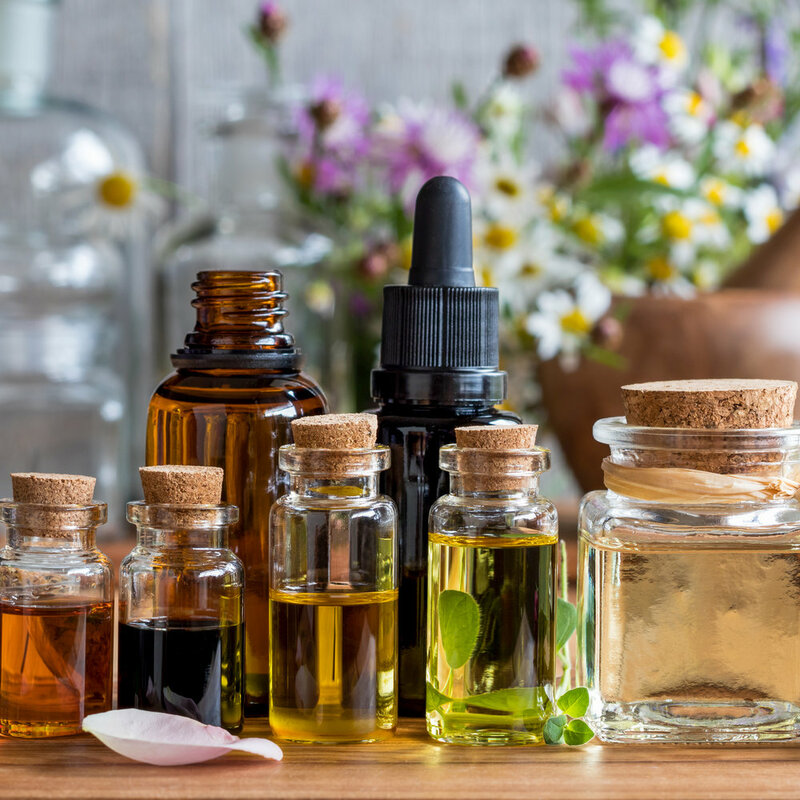 Tea Tree Oil: antibacterial, antiviral, antiseptic and prevents and heals candidiasis, gingivitis and gum inflammation.